The journey to a purpose aligned business that brings us the prosperity & joy starts from within. 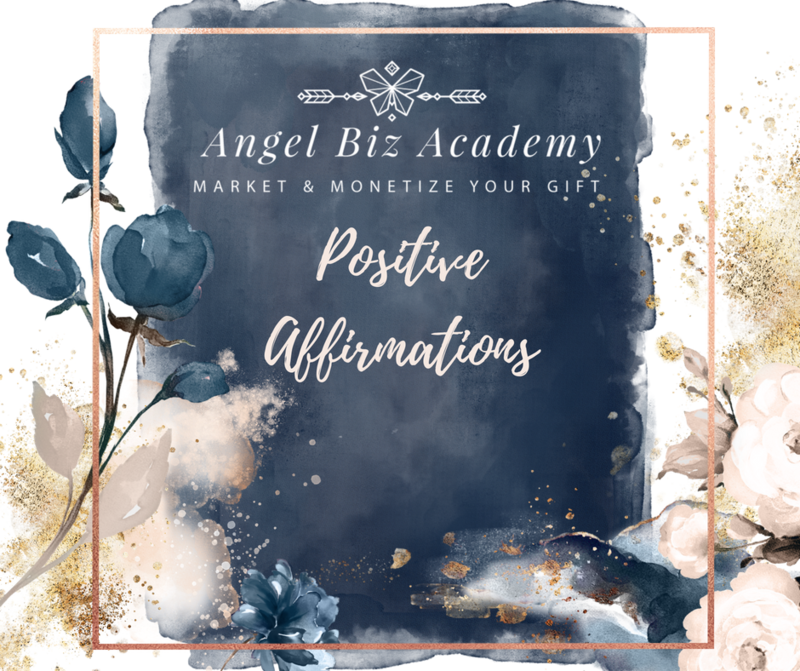 This bite sized, powerful 33 Affirmation meditation helps you tap into your inner power & strength so you can start your business day on a positive note so you can be ultra-productive & filled with gratitude and positive vibes. Start your morning out with a quick and effective meditation design to boost your confidence and reduce overwhelm. 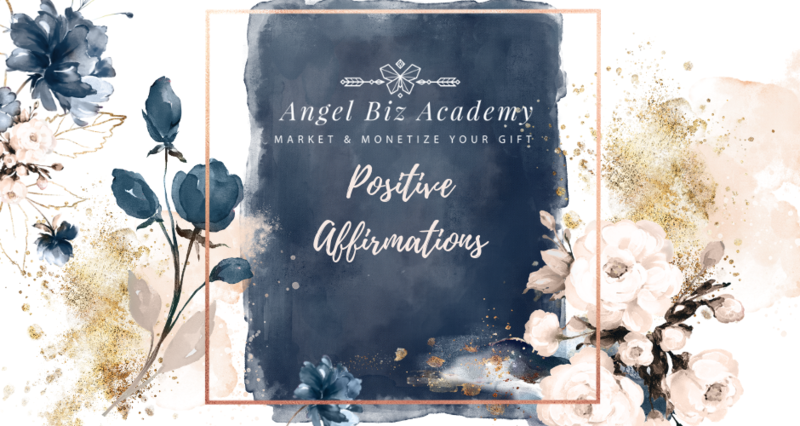 It's proven that when we surround ourselves with positive affirmations we are more likely to have a more productive day. When we draw our power from within, we have limitless potential and we feel more confident and happy throught the day. YES! I WANT MY FREE AUDIENCE CLARITY GUIDE!